Blacksole Farm is located immediately to the west of Altira Park. The site consists of the former Blacksole Farm farmhouse and ancillary agricultural buildings. 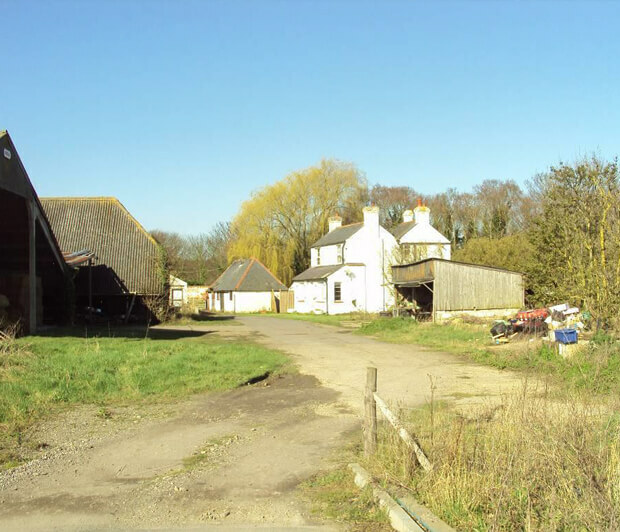 The intention is to redevelop this site for residential use, retaining the farm house, converting the barn and building new houses to create a total of 15 homes.